It’s the world’s most iconic and glamorous rail journey. 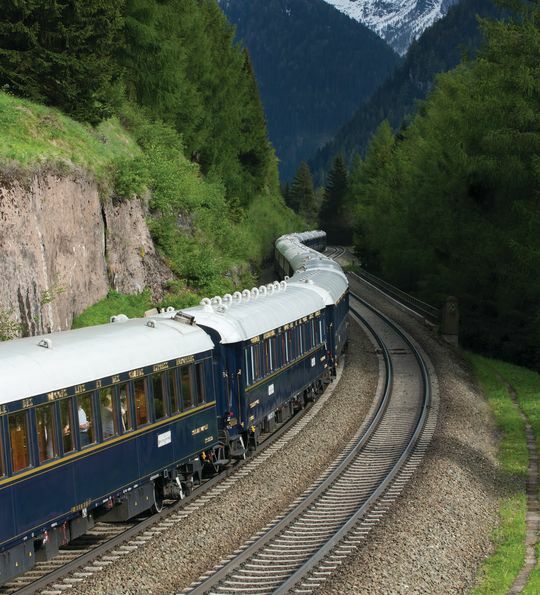 But, while many settle for a one-way trip on the Venice Simplon-Orient-Express, there is the option to do it all twice. That’s twice the elegance, twice the world-class service, twice the gourmet dining, and twice the epic landscapes, all in one incredible holiday. 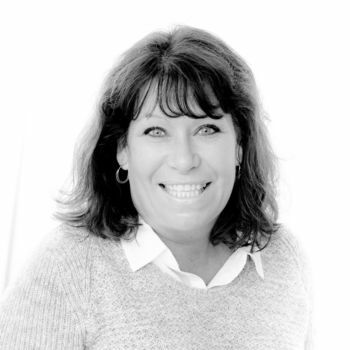 And, the route changes, too, with the southbound journey skirting Switzerland’s snow-bound peaks while the northbound takes a detour via Austria’s plunging valleys and pretty alpine meadows. And between it all, you’ll enjoy a luxury two-night stay in Italy’s floating city, enjoying fine wines and dining alongside an included tour that brings you to the city’s world-famous treasures, including Doge’s Palace, to which we’ve included priority entry. Begin your holiday in style as your included chauffeur transfer brings you into the heart of London for a champagne reception at Victoria Station. 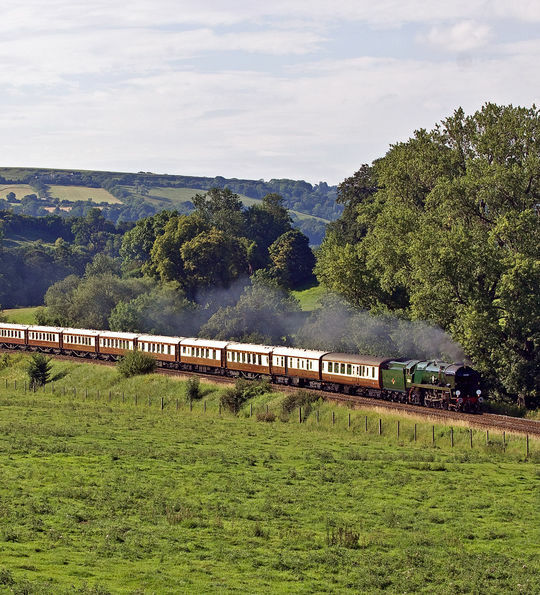 Then, after stepping aboard the restored 1920s carriages of the Belmond British Pullman, a wine-paired lunch will see you across the Kent countryside to Folkestone for your channel crossing. 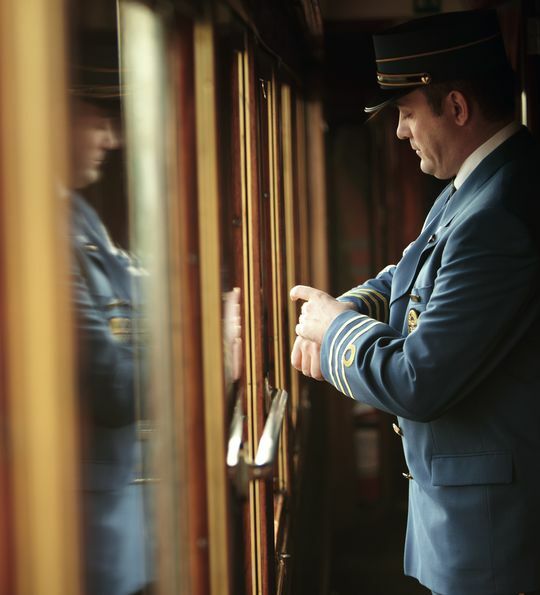 As you arrive in France, you’ll be greeted with the iconic blue-and-gold livery of the Venice Simplon-Orient-Express before beginning your journey south towards Paris. Once on board, settle in to your oak-panelled cabin, or Grand Suite, and take the chance to freshen up before heading to the Bar Car for a signature cocktail or glass of vintage champagne, enjoyed to the sound of twinkling ivories from the train’s resident pianist. Then, as night descends, make your way to the restaurant car for your evening meal. 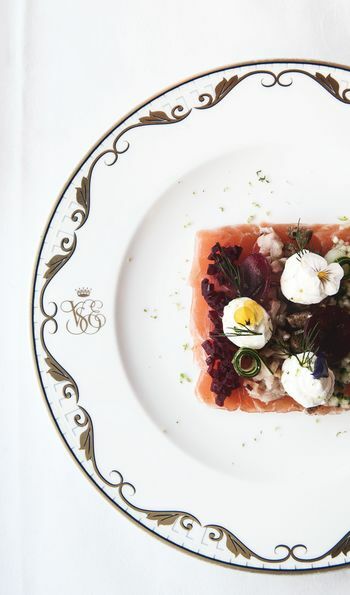 A highlights of any journey on the Venice Simplon-Orient-Express, you’ll enjoy the likes of Brittany Lobster and salt marsh lamb from Mont St Michel, all cooked to perfection and served alongside an extensive menu of the world’s best wines. Finally, after a pause in Paris, you’ll settle in for the night as the train races towards the Alps. After a restful night, you’ll wake to spellbinding views of Switzerland’s snow-dusted ranges, and a delicious continental breakfast served in your cabin as you head over the Gotthard Pass. Then, with time on your side, relax as the alpine landscapes rush past your oak-framed window. As you cross the border into Italy, it's the Dolomite’s armoured peaks that provide the spectacular backdrop to your gourmet lunch, served in the elegant restaurant car. The theme continues as you approach Venice, taking afternoon tea as you cross the Venetian Lagoon on the final, scenic approach to Venezia Santa Lucia Station. It’s then time to say a fond farewell, for now, to the Venice Simplon-Orient-Express, as a water taxi whisks you, in the inimitable style of La Serenissima, to your luxury canal-front hotel, a delightful blend of traditional elegance, artistic beauty and contemporary style; expect frescoed ceilings, Murano chandeliers, Grand Canal views from the restaurant and city-wide panoramas from the rooftop bar. After checking in, you’ll have the rest of the day to explore, perhaps heading out to capture the grandeur of St Mark’s Square in camera, or to enjoy a Bellini at the Metropole Hotel – a Hemingway favourite. Make the most of your hotel’s indulgent breakfast before heading out to explore Venice in more detail. To help, we’ve included a private walking tour in the company of one of the city’s top guides, who’ll not only introduce you to its acclaimed highlights, but also take you off the beaten track to show you some of the lesser-known treasures. It all culminates with queue-jump entry to Doge’s Palace, whose grand Gothic façade hides everything from prison cells to masterpieces by the likes of Titian and Tintoretto. The afternoon has been left free for you to explore at your own pace; perhaps take a boat out to Murano to explore its fascinating glass-blowing heritage, hop on a gondola to compare the city’s winding waterways, or simply wander at your leisure, enjoying a gelato or a glass of wine in one of the many piazzas. Then, at day's end, perhaps take advantage of the spa at your hotel's sister property on nearby Giudecca Island. It’s time to leave Venice behind, as an included water taxi transfer brings you from your hotel back to Venezia Santa Lucia Station and those iconic blue-and-gold carriages. 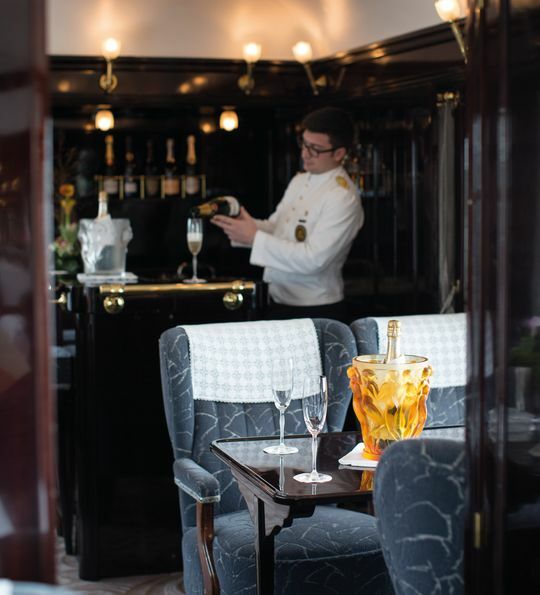 Stepping aboard to your welcome glass of sparkling wine, you’ll have time to freshen up before a three-course lunch is served in the restaurant car. Then, settle back to enjoy the views as you make your way through northern Italy and on into rural Austria, travelling via the spectacular Brenner Pass – right on the Italy-Austria border – and then the equally impressive Arlberg Pass, high in the Austrian Alps. 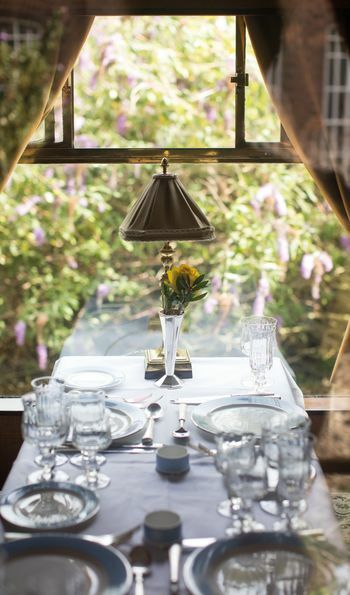 You’ll take it all in with a selection of pastries served in your cabin before night falls and the dining car beckons for a sumptuous four-course dinner. 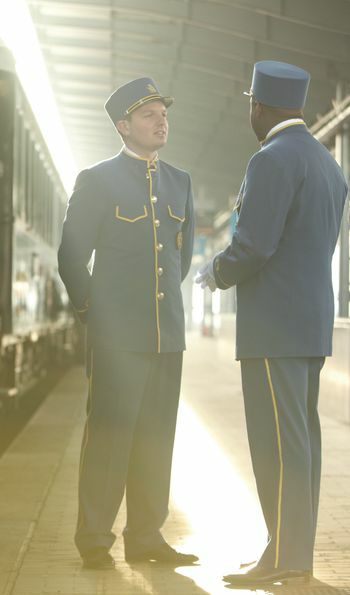 Round things off with a drink in the bar car, before retiring to your cabin or Grand Suite for a final night on board. Begin your last day on board with breakfast in your cabin, at a time to suit you, of course. After a brief stop at Paris’s Gare du Nord, you’ll tuck into a delicious brunch a you speed towards Calais for your channel crossing . 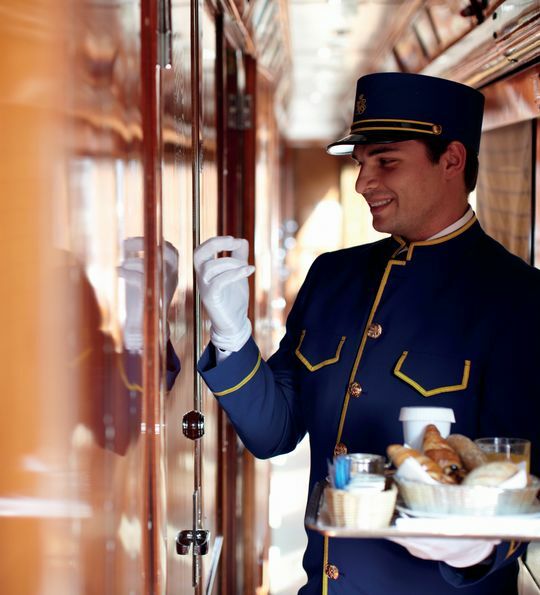 Then, as you arrive back on home soil, you’ll end the journey as it began, with an afternoon tea-paired journey aboard the Belmond British Pullman, complete with glass of English sparkling wine, as you wind your way back to London’s Victoria Station. "While it might seem extravagant, taking the Venice Simplon-Orient-Express on a return journey to Venice offers many advantages, not least the chance to experience all that this famous train has to offer twice on one trip. The route also changes for the northbound journey, swapping the beauty of alpine Switzerland for the rural delights of Austria, so you'll get to see even more of central Europe's spectacular scenery. What's more, we've paired it all with a stay in one of Venice's most luxurious hotels - the Bauer Palazzo. 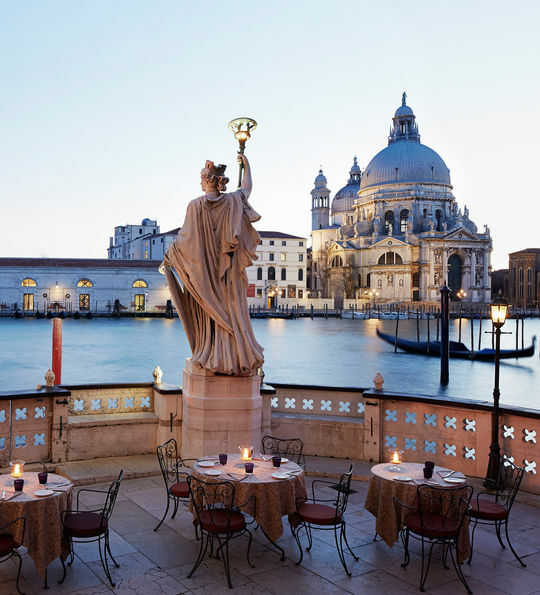 Home to the city's highest roof terrace, it offers stunning views at breakfast, while its location, right on the Grand Canal and just steps from St Mark's Square, is hard to beat. "